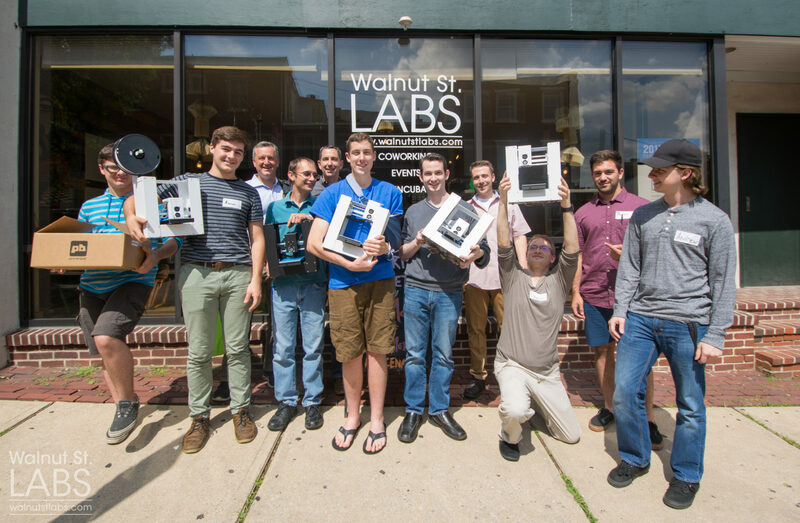 Walnut St. Labs initial run of the 3D Printer Boot Camp was a complete success. 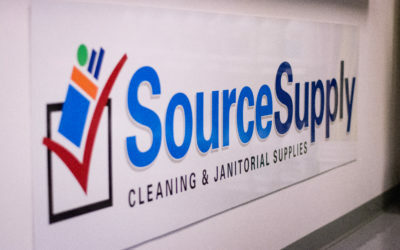 We’ve been updating our progress along the way, and everyone’s hard work paid off. 5 local innovators walked in last Friday 6/26 and each one of them walked out with a 3D printer they built themselves with the help and support of one another and the resident Maker Technicians at WSL. This was one of our most exciting events I’ve witnessed here. 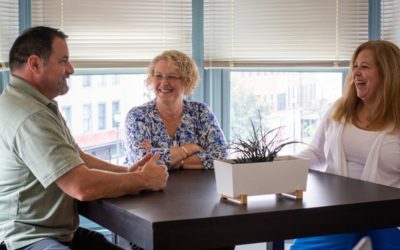 I sat down with Ben Bock, one of the leaders of the project, to discuss more about the program, the goals, and the journey leading up to Friday. Q: Why the boot camp? 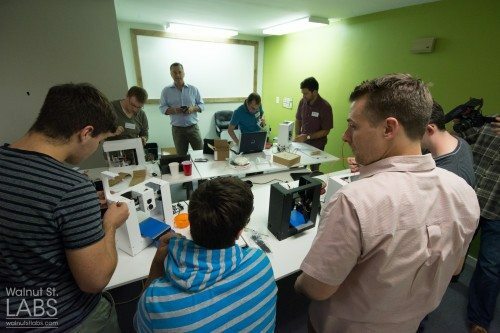 Ben: “I wanted to bring in and account for the people that get excited about 3D printers but aren’t exactly sure how to use them or the applications of one. I see people that walk by and get excited about the prospects of 3D printing when they see the printer in our window display. It was important for me to show people how easy and accessible they can be with the right support network and community of developers. Q: What were your feelings going into it? Q: Any trouble arise during the actual event? Q: What was the boot camp like? Q: How did people respond? Q: The Internet… of Things? Q: What are your long term goals for the project? Ben: “I think there was a degree of perception that we as newcomers are trying to swoop in and claim expertise in order to commercialize this. That’s not at all our goal. We wanted to show how accessible this kind of technology is and to build up the amount of people locally that are savvy in this kind of micro-fabrication. We want to make a hub for makers and innovators to have a space to collaborate and share ideas in a physical space. We are already planning on relaunching the 3D Pinter Boot Camp V2 in late July. 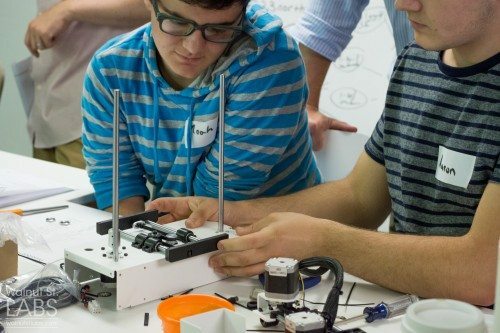 We are reassessing our position and want to find leaders in fabrication in the community and see if they are interested in contributing to the ecosystem of 3D printing. We are trying to find our connections to make the biggest impact as possible. This is just the first of hopefully many Boot Camps that we have here at WSL. 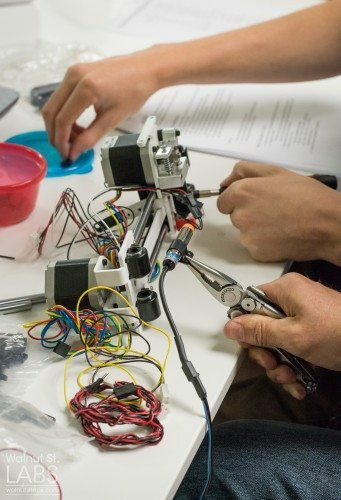 We are excited about the positive community response that we’ve had for the program and can’t wait to see how the program and the local fabricating community can grow together. If your site is need of a multilingual solution get in touch with us and we will detail how WPML for WordPress and Walnut St Labs can help you broaden your reach and deepen your engagement across the language barrier. Three Shopify Apps That Enterprise, High-SKU Stores, Need From Day One. Managing and optimizing tens of thousands of SKUs while while maintaining agility is hard “af” as they say. We manage high-SKU stores mostly on Shopify these days — and we do it with the help of these three app. These apps allow merchants to bulk optimize your Google shopping feeds, optimize shipping options, and the ability to edit just about any product or subset in bulk. 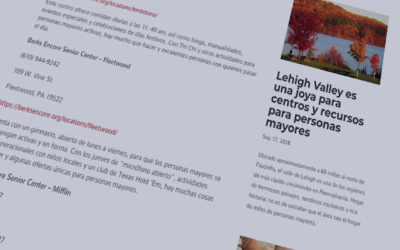 Brandywine Valley College Specialists was featured in the Daily Local News this week for the recent launch of their online program which makes college admissions a breeze.